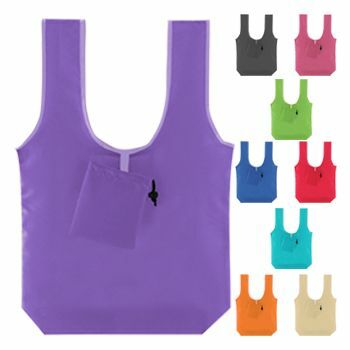 With patch handle bags that look like t-shirts who needs any other type of handle bag. Your business will stand out because of the articulate designs that we've used to create these bags. 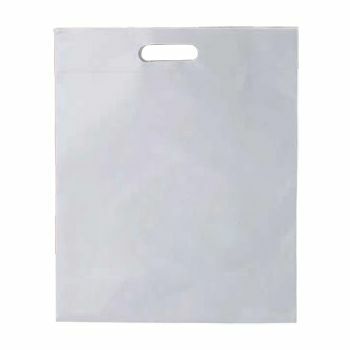 16 X 23 + 4"
These handle bags are designed to look like cool T-shirts, you no longer carry your package in boring, bland square shaped bags. Our talented designers have instilled their exuberant art style onto these bags; ensuring that your business is represented in the most aesthetically stunning manner possible. 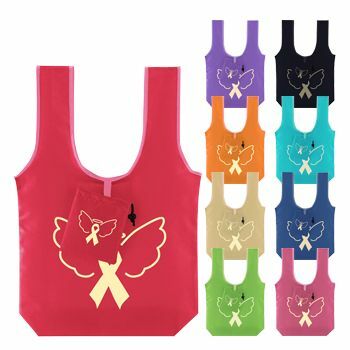 These T-shirt handles are not just installed as attention seeking gimmicks but are designed to sustain a reasonable amount of force, so you don't have to fear the handle coming off when swing the shopping bag. They're also environmentally friendly and 100% recyclable. 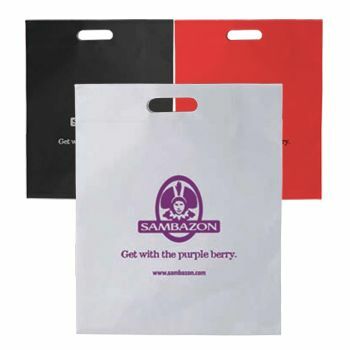 These bags come in different colors and sizes with options to imprint your business name in a unique vibrant style.